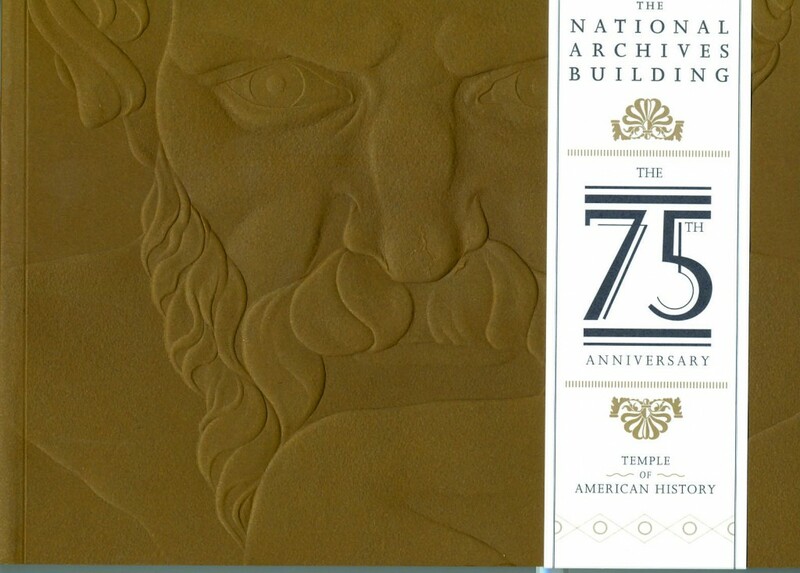 Working closely with our partners at the National Archives, the Foundation’s Communications Department researches, writes, edits, and publishes high-quality exhibition catalogs and general-interest books introducing the public to the records of the National Archives and encouraging civic engagement with those records. 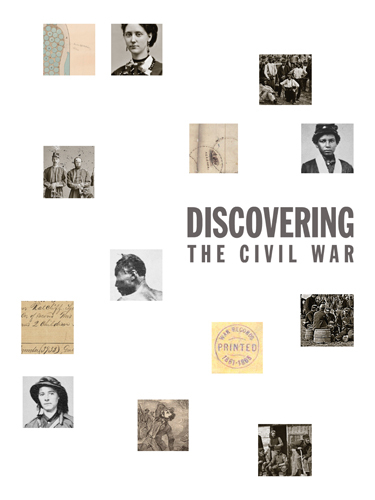 Proceeds from books sold through the National Archives Store as well as through bookstores around the world support the exhibits, programs, and educational outreach of the National Archives. 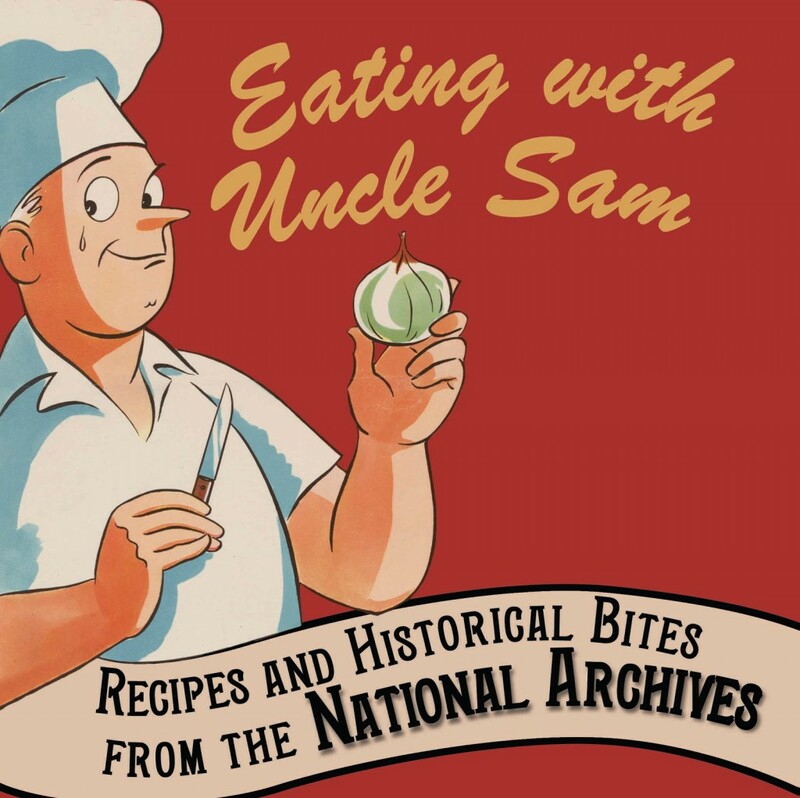 More than 150 recipes from the National Archives and its Presidential libraries. Introduction by 2011 Chef of the Year José Andrés, with a message from Archivist of the United States David S. Ferriero. Imagine working at a coal mine, steel mill, telephone switchboard. Work and workplaces have undergone enormous transformations between 1857 and 1987, documented in photographs from the National Archives. 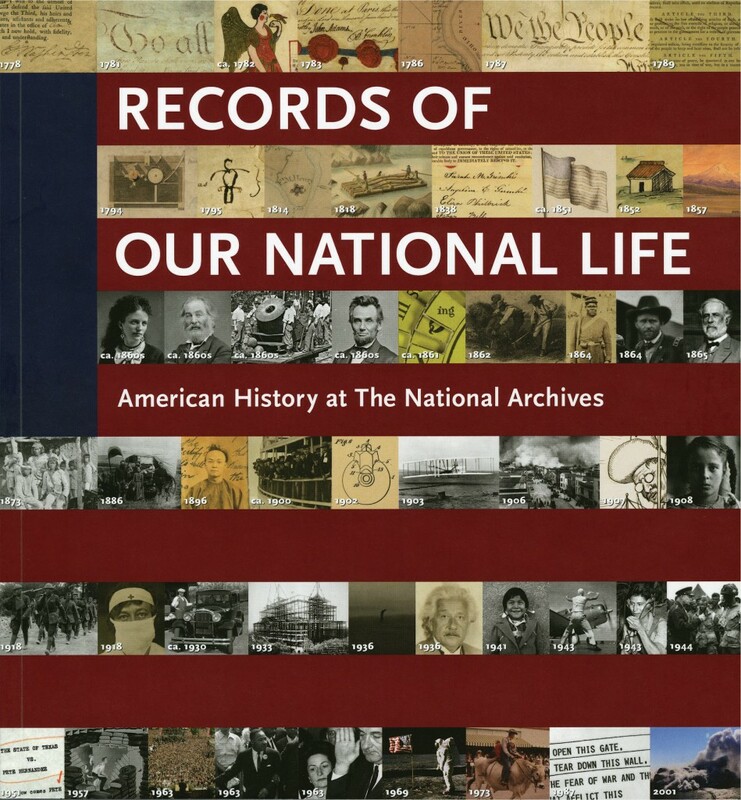 Published in honor of the Archives’ 75th anniversary, this highly illustrated volume takes the reader on a journey through American history, from the struggle for independence to the 2009 tally of electoral votes. See the rich images that tell the story of the National Archives Building in Washington, DC, home of our nation’s most treasured records. 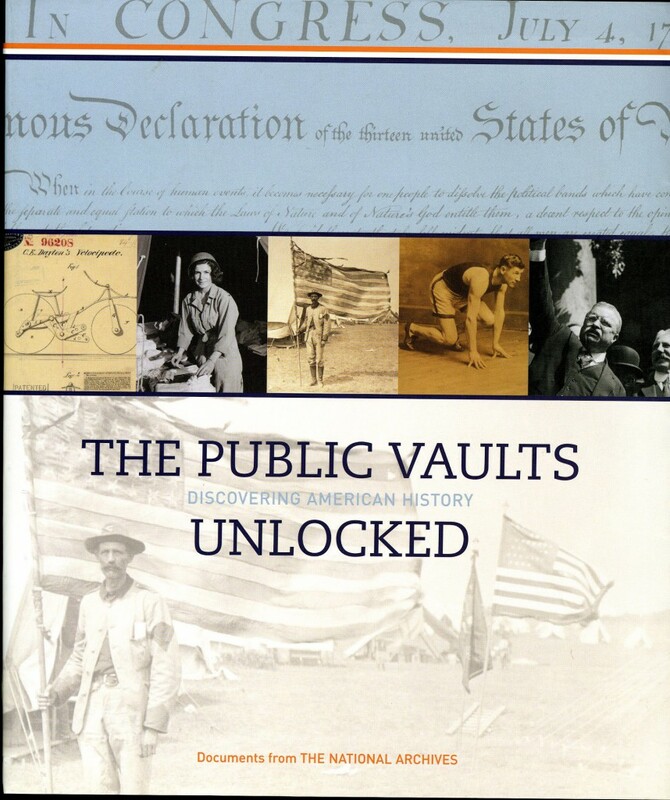 Explore the National Archives’ permanent exhibition in this comprehensive volume that presents the depth, diversity, and magnitude of the billions of Federal government records held in trust at the Archives.